$50 OFF YOUR TUX RENTAL! FILL OUT TO RECEIVE DISCOUNT! Men N' Black Tuxedos Voted Jonesboro's Customers Choice For Formal Wear! We have moved! Our new address is on the website. We can't wait for you to see our new location and personally consult with you! 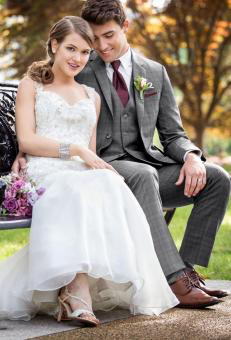 We'll meet all your tuxedo and formal wear needs for all your special occasions. 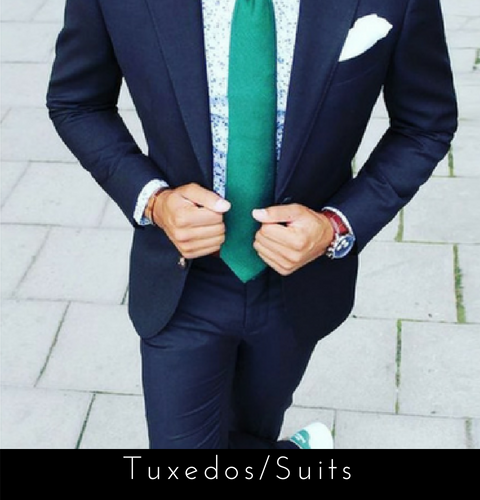 We offer unique and affordable tuxedo rental and formal wear. Let us help you dress to the best. We offer top designers, unique and trending styles, formal wear accessories and more. We stock and will special order cummerbunds and shoes to tie your formal wear needs together. Call us today, we've got you covered!!! !